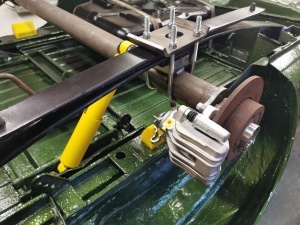 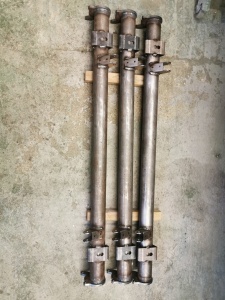 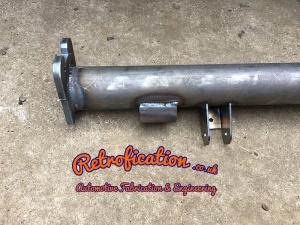 Shortened by 60mm (30mm either side) from the original axles. 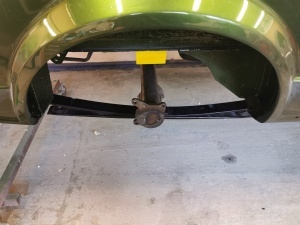 This will allow you to run wider rims without the fear of rubbing or the wheels poking out or the arches. 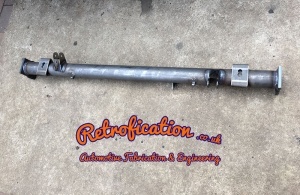 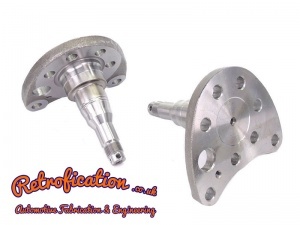 We can also supply the disc brake stub axles if required. 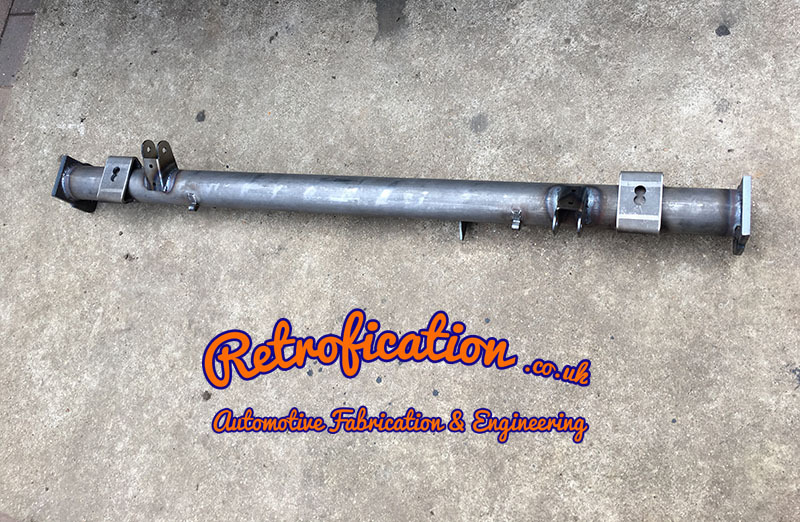 The axles will be supplied in there raw steel form, shortly we hope to be able to offer powder coating as an option.